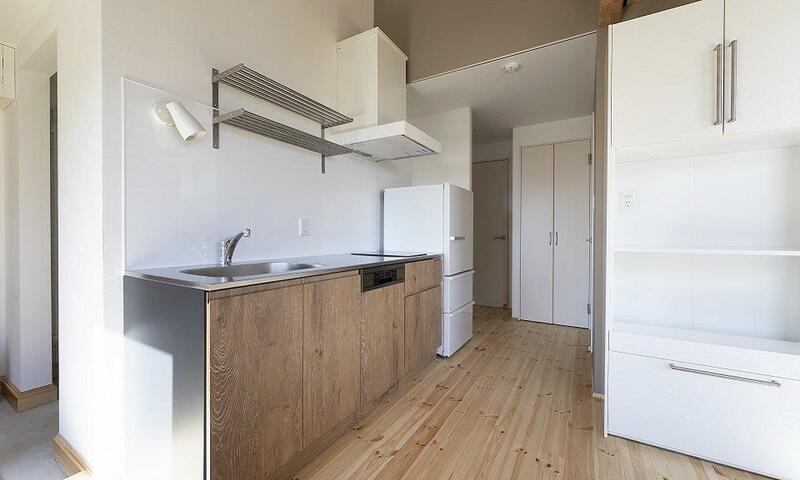 Niseko Highland Cottages is 4 brand new 2 bedroom houses available this winter season from 1 December 2018. 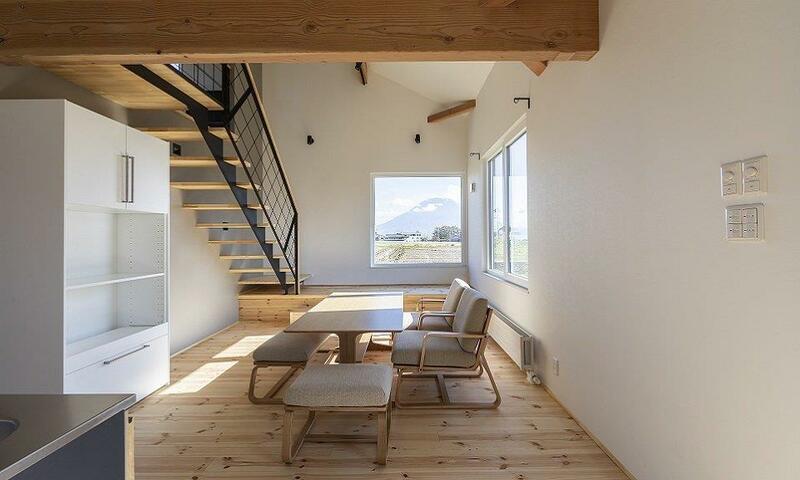 The houses are modern, yet maintain Japanese aesthetic and blend in with the 360 mountain range views and snowfields surrounding them. 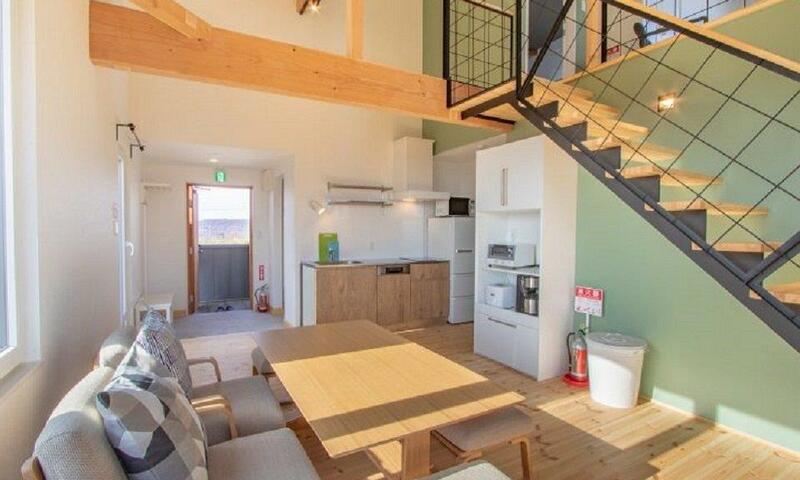 These houses are located outside the hustle and bustle of Hirafu in nearby Niseko Town just a 6 minute drive to Annupuri Ski Resort, 7 minutes to Niseko Village Ski Resort, and 12 minutes to Grand Hirafu Resort. 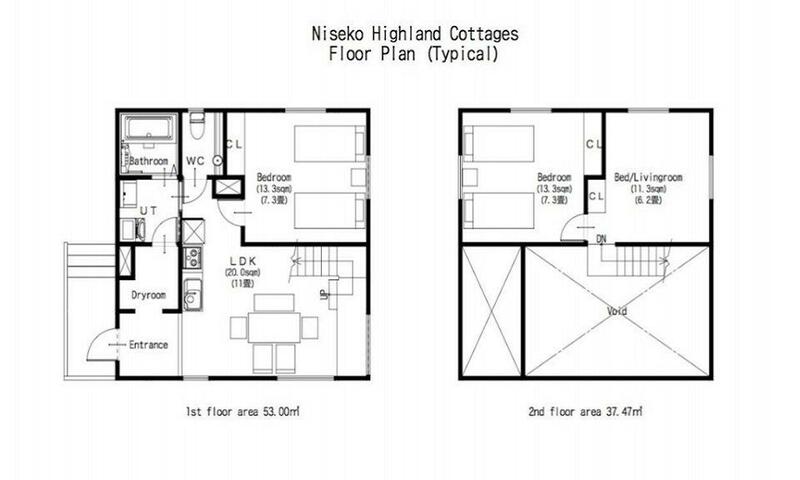 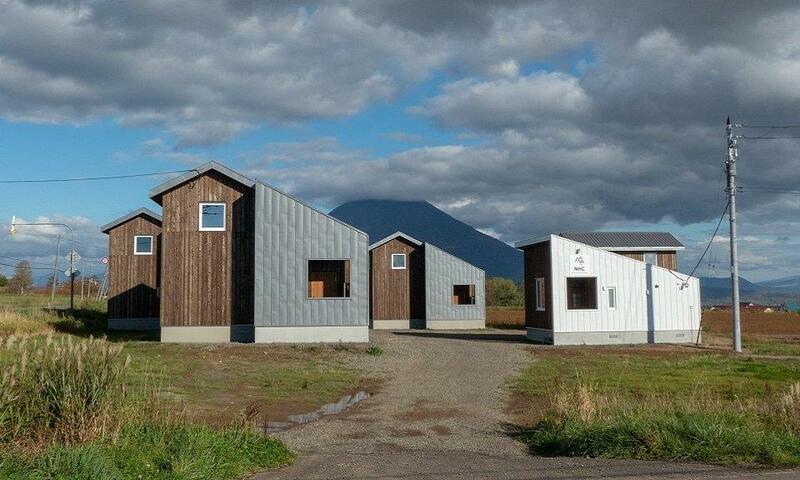 We recommend guests staying at Niseko Highland Cottages to rent a car. 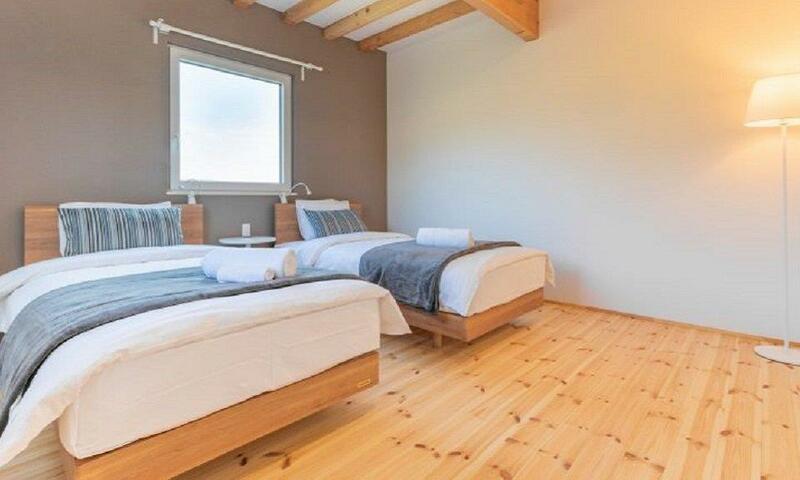 Shuttle bus to the Lift runs every morning (most likely run every half hour in the morning until 9:00). 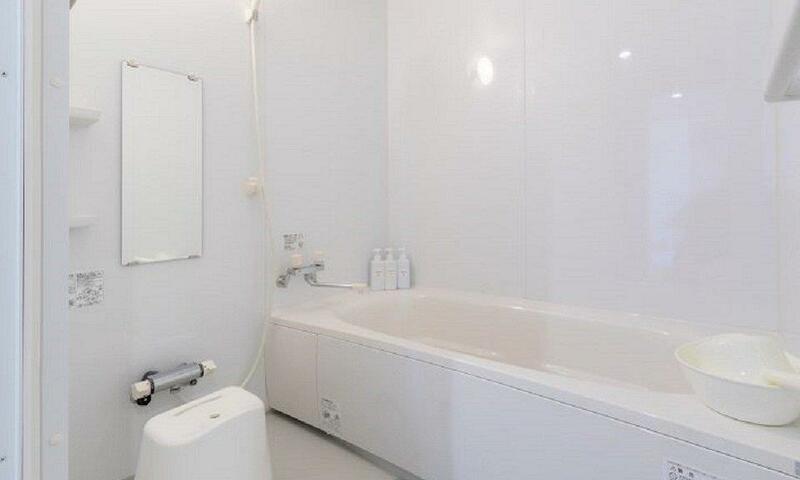 And this property comes with 1 complimentary grocery trip.